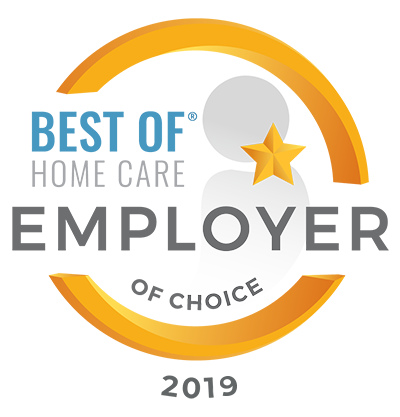 Edmond, OK – Home Care Assistance of Oklahoma announced today that it has received the 2019 Best of Home Care® – Provider of Choice and Employer of Choice Awards from Home Care Pulse, marking the third year in a row for the company to receive the distinction as a top home care provider. 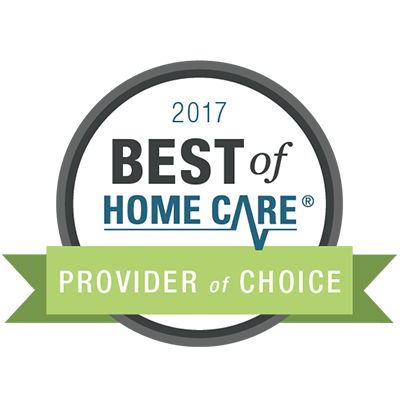 These awards are granted only to the top-ranking home care providers, based on client and caregiver satisfaction scores gathered by Home Care Pulse. Home Care Assistance of Oklahoma is now ranked among a small handful of home care providers across the country who have proven their ability to provide an exceptional working experience to employees and the highest quality care to clients. Home Care Assistance is the leading provider of home care for seniors across the United States and Canada. Our mission is to change the way the world ages. We provide older adults with quality care that enables them to live happier, healthier lives at home. 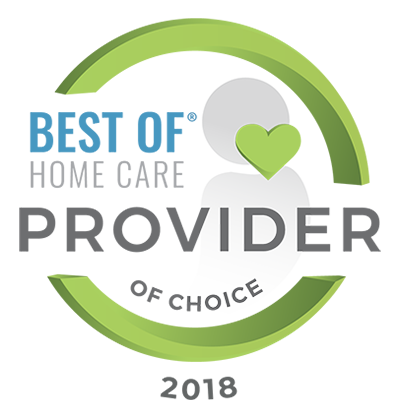 Our services are distinguished by the caliber of our caregivers, our expertise in home care, and responsiveness of our staff. 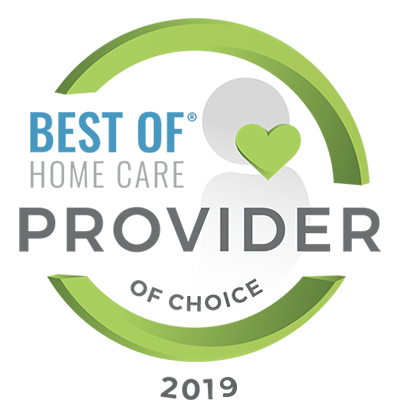 We embrace a positive, balanced approach to aging centered on the evolving needs of older adults. Home Care Assistance Oklahoma is locally owned and committed to being a recognized source for high-quality in-home care for families in Edmond, Oklahoma City and surrounding communities. 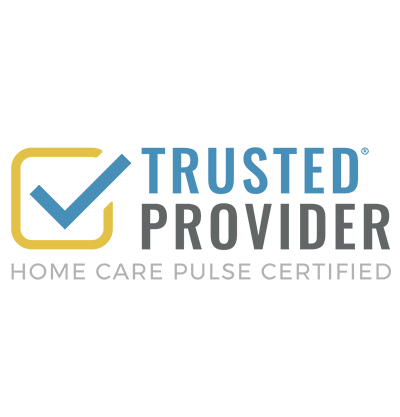 Home Care Pulse is the home care industry's leading firm in satisfaction research and quality assurance. 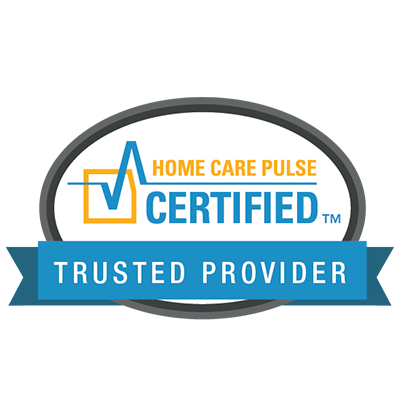 On behalf of home care businesses across North America, Home Care Pulse gathers unbiased satisfaction ratings from clients and caregivers and detailed feedback to ensure the best in-home care possible can be provided. Powerful online reports allow businesses to identify needs and take action to reduce increase satisfaction, reduce caregiver turnover, and address client needs. For more information, please call Home Care Pulse at (877) 307-8573 or visit homecarepulse.com.